INCREASED sightings of pest animals have sparked fears Fraser Island's dwindling dingo population has thrown the ecosystem off balance. Cats, foxes and even a pig have been spotted on the World Heritage listed island, despite the government claiming there is a healthy number of the apex predator. The Save the Fraser Island Dingo Group has called for an urgent investigation into the island's dingo population after it was revealed camera trap footage had shown the presence of foxes on Fraser Island on seven occasions between 2012 and 2016. A spokeswoman from the group expressed concern that even a small fox population on the island was able to exist. "A top predator would have eradicated the fox fairly quickly, one would hope," she said. "We need to know the population." The spokeswoman said there were concerns the dingo population had fallen below 100 breeding pairs, which, she said, was a requirement for a viable genetic population. A spokesperson for the Queensland Parks and Wildlife Service said the foxes were not being targeted for removal. "Due to the very low numbers involved, QPWS does not proactively target the species for control as it is considered that dingoes as the apex predator keep the population in check. "Research into the presence of foxes on Fraser Island has shown that numbers are low. "It is likely that the dingo population on the island has a limiting effect on the number of foxes and other feral animals." The dingo population on the island was estimated to be between 100 and 200. 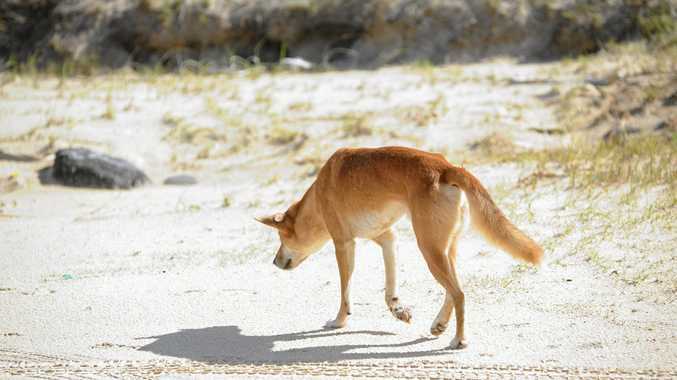 Former Fraser island advisory committee member Mike West said the discovery was an "odd one", adding that he believed the population would eventually be decimated by the dingoes. 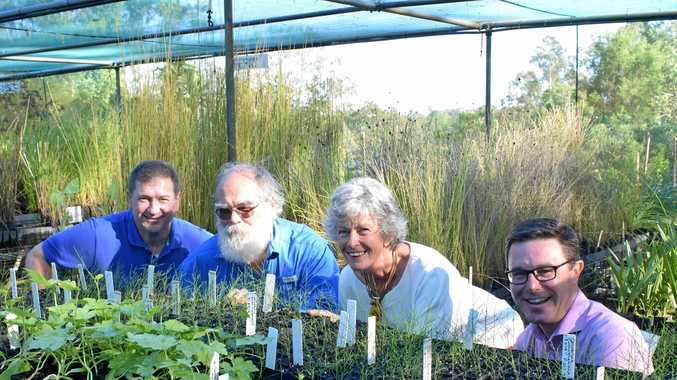 He said it would be better for the State Government to focus on the animals that could do more harm to the environment on the island, such as the brumbies, pigs and cats. There are about 35 motion-activated cameras on the island which record dingo behaviour. Along with the brumbies, images of a single feral pig have also been captured. Mr West said he had seen two cats and evidence of others during his visits to the island. "Foxes could devastate the ground nesting birds and cats could too," he said.